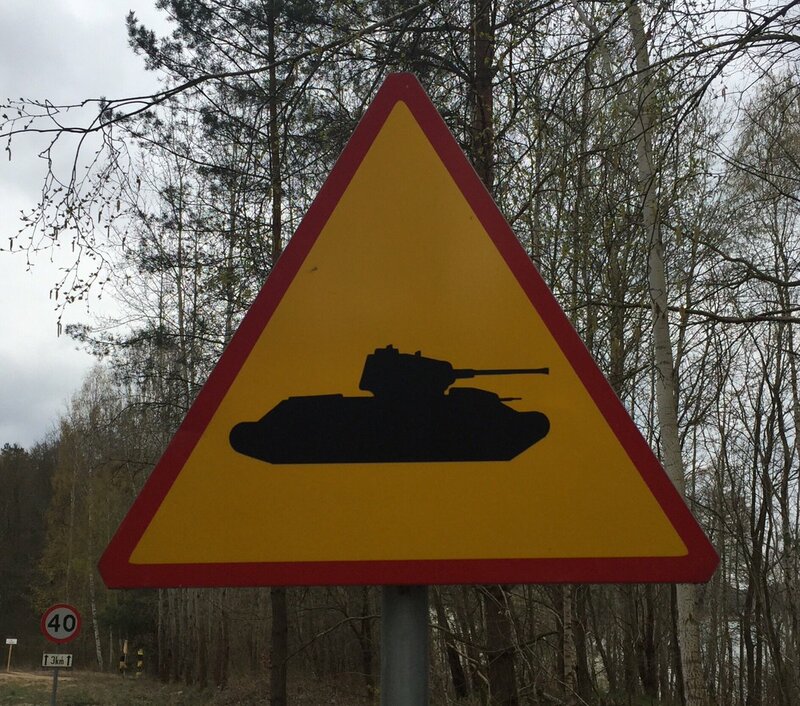 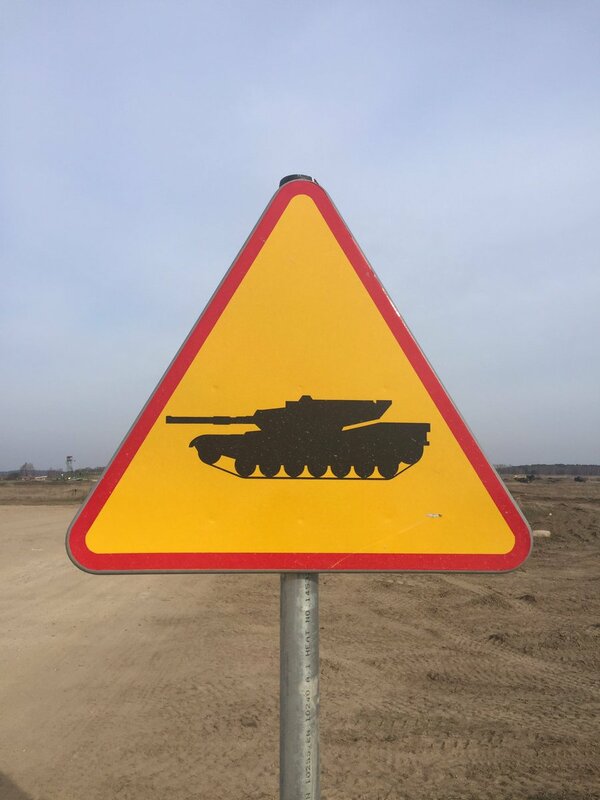 Speaking of tanks... there are lots of tank signs. 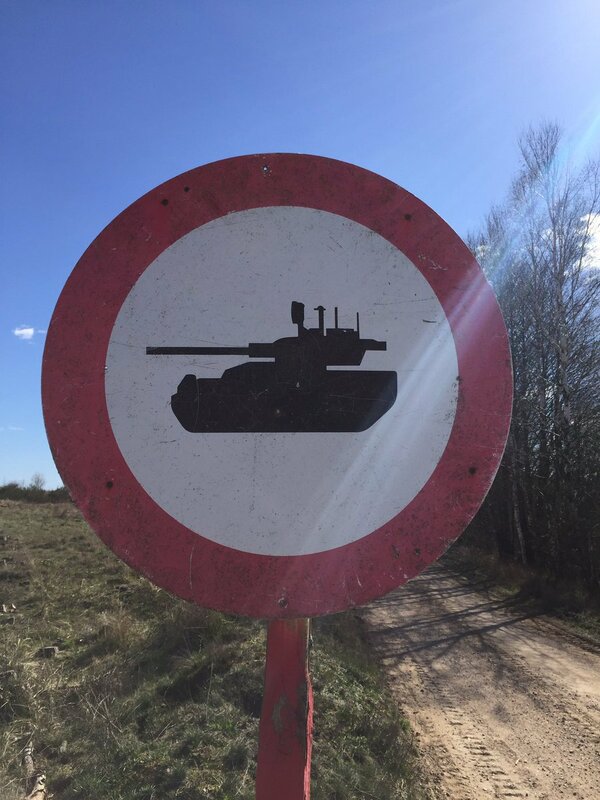 This one says No Tanks, but most tankers read this as Tanks Go Here. 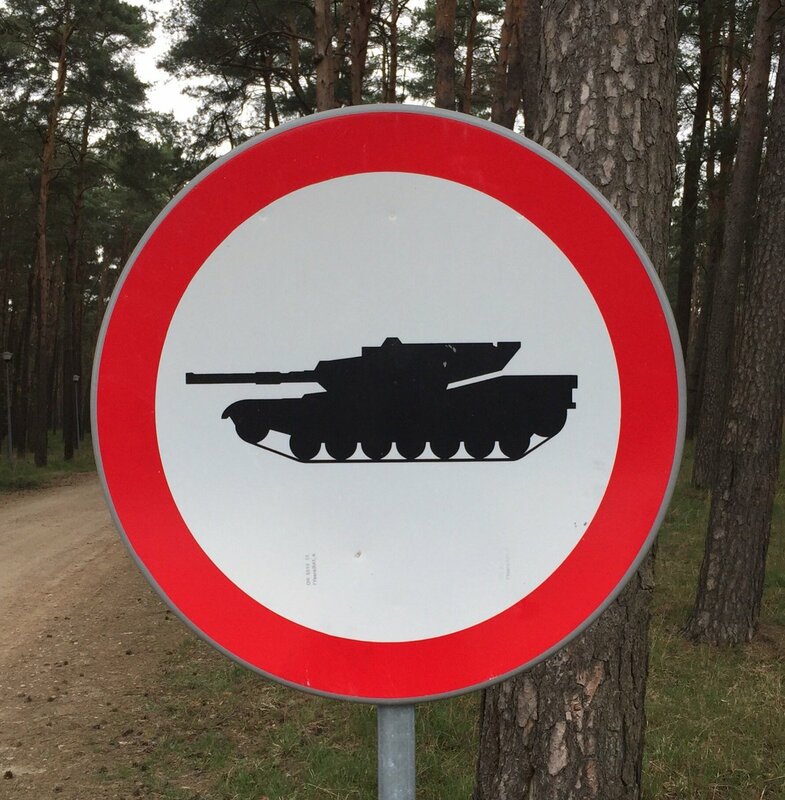 This one says “No Russian Tanks”, or at least that’s what the guy driving an Abrams down the road says. 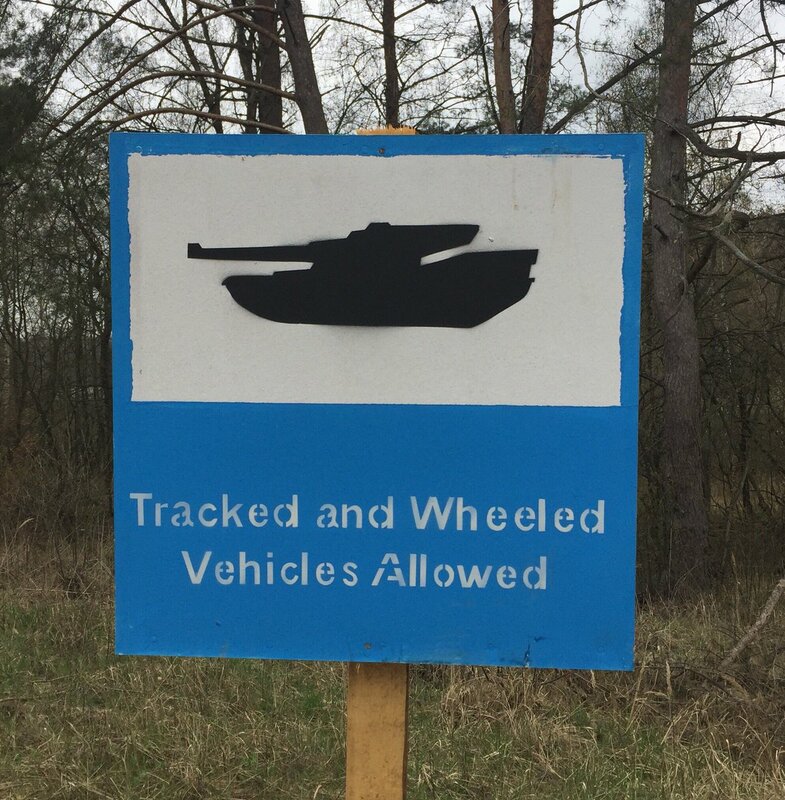  Good thanks for a laugh.